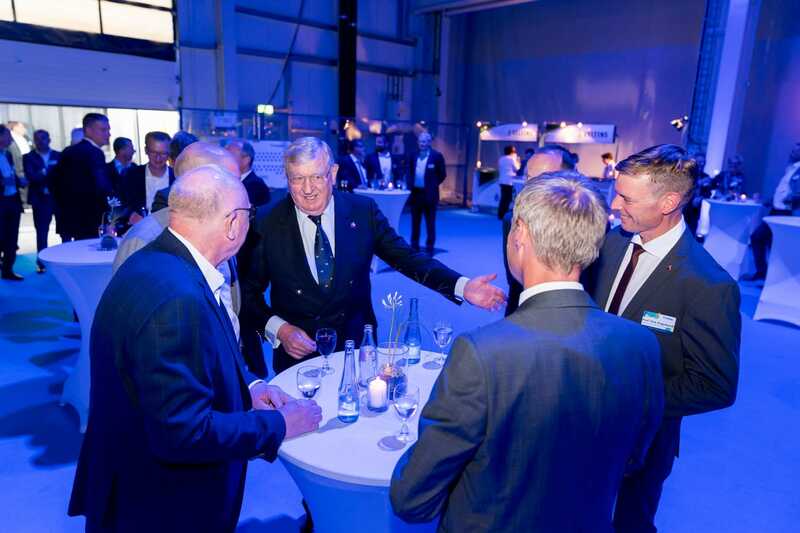 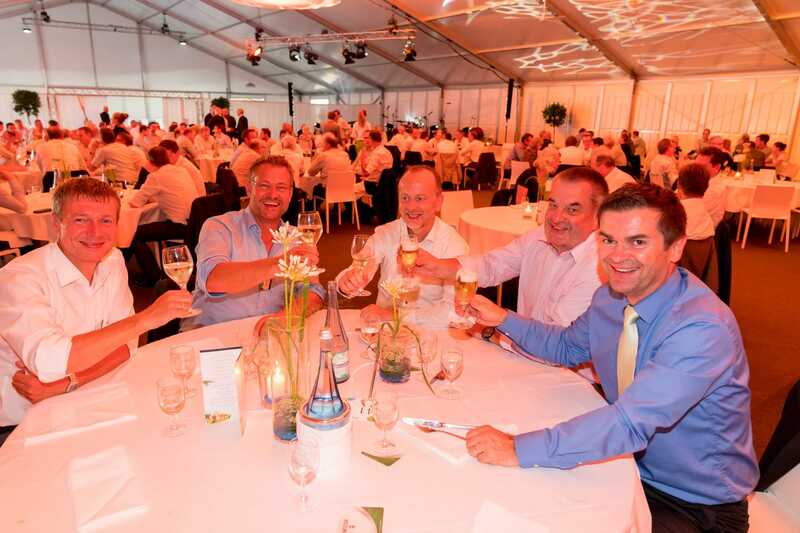 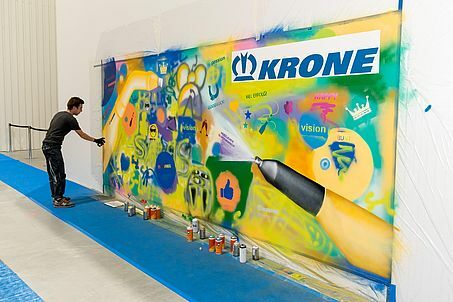 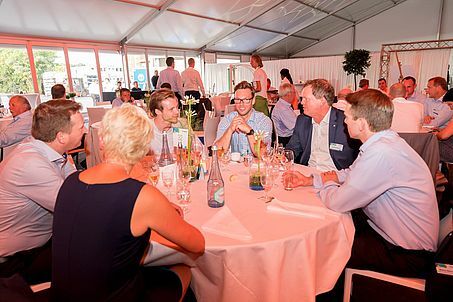 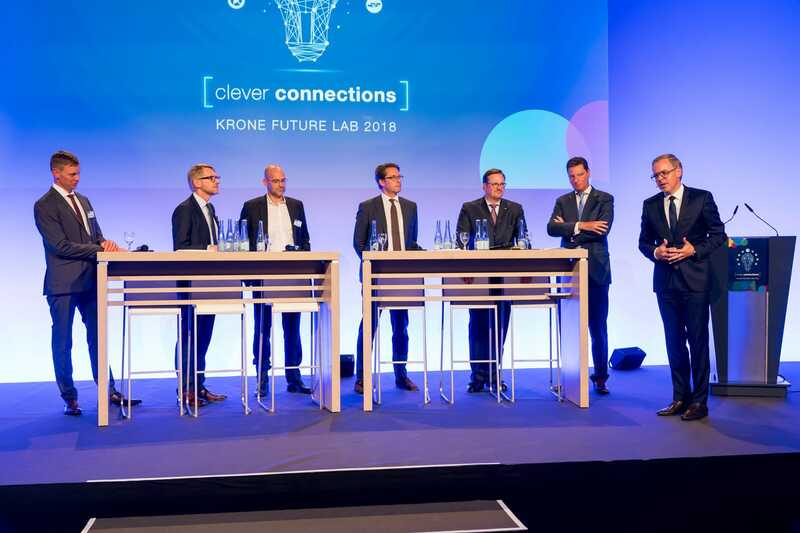 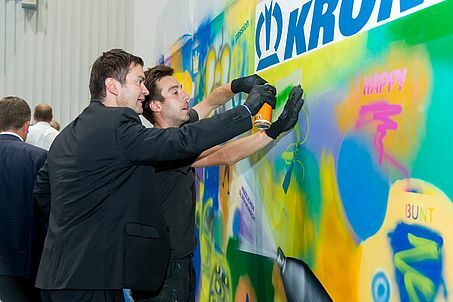 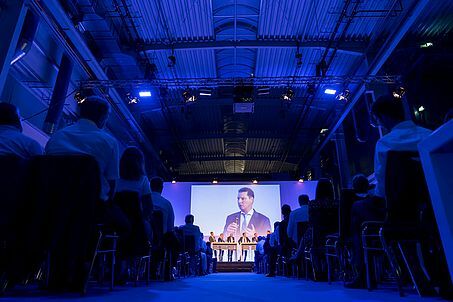 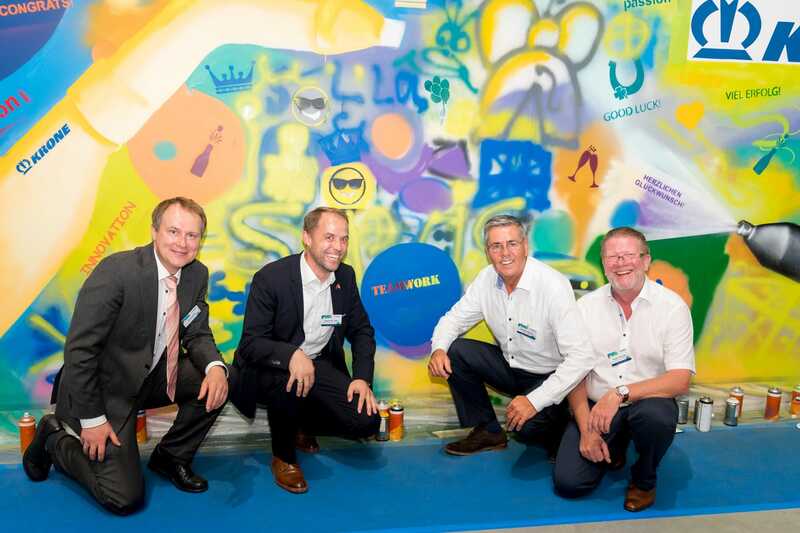 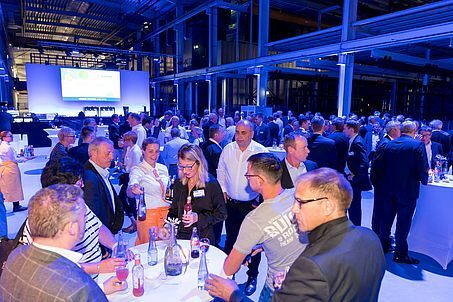 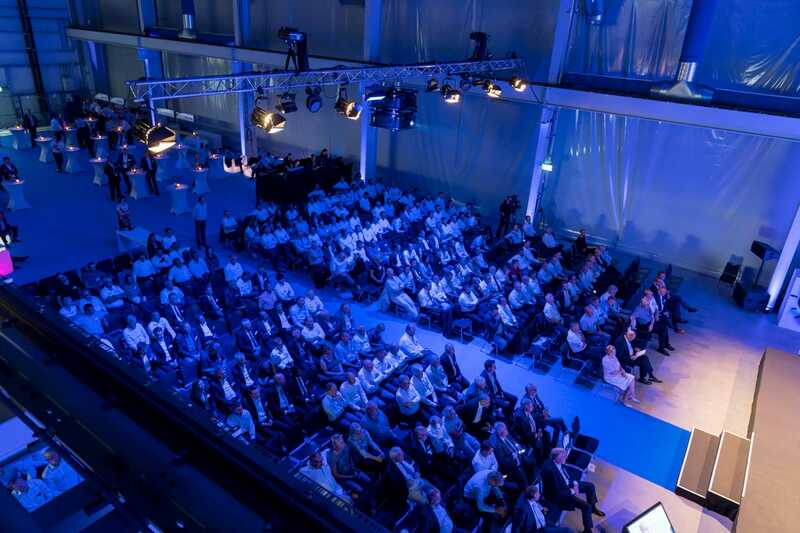 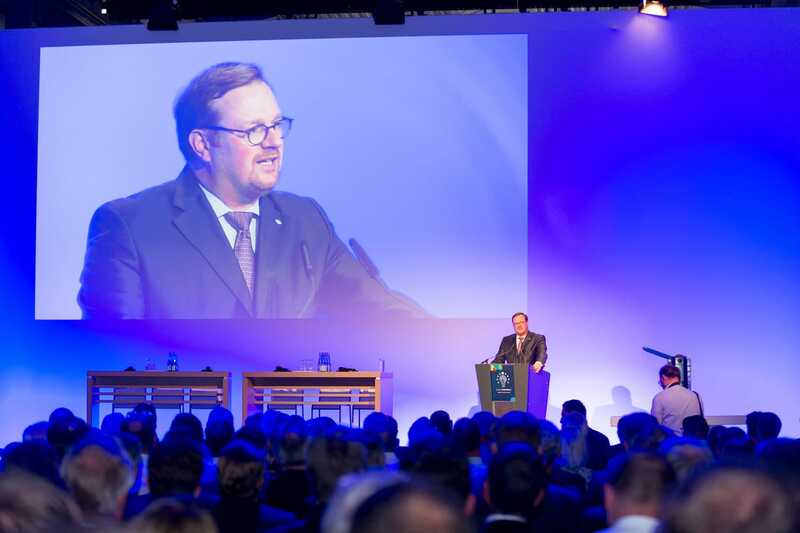 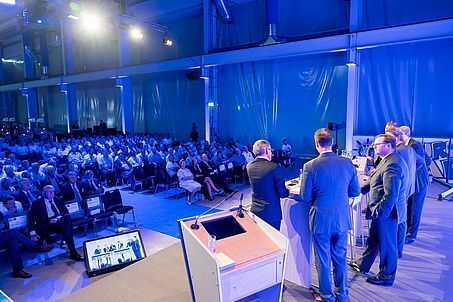 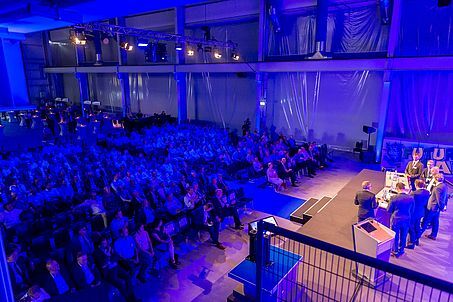 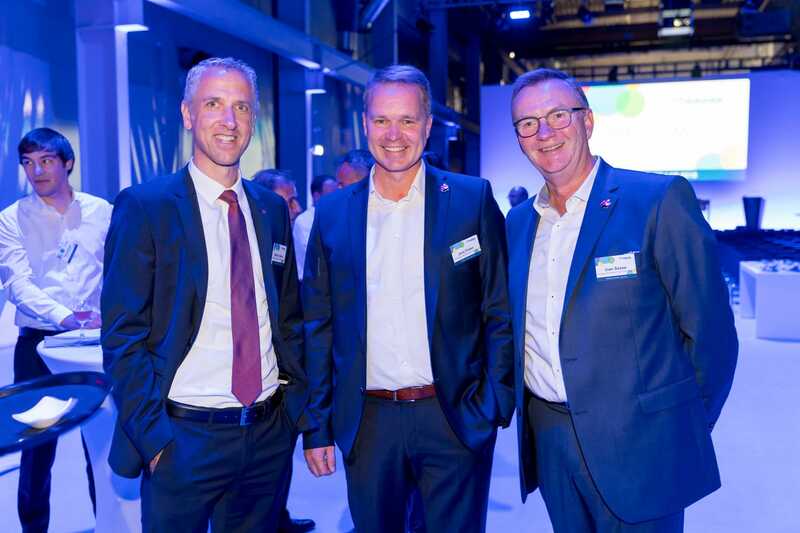 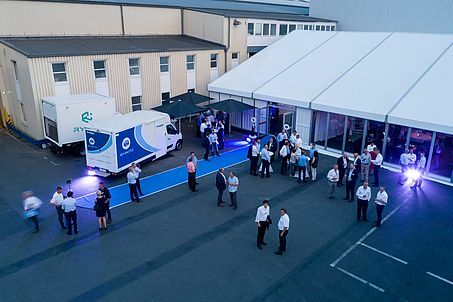 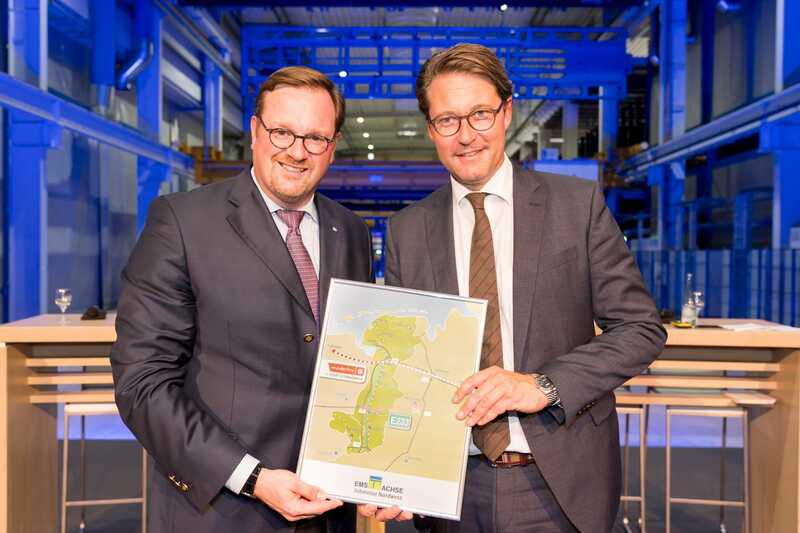 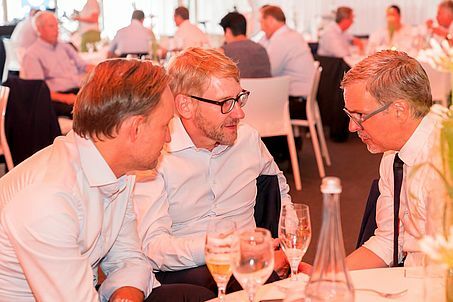 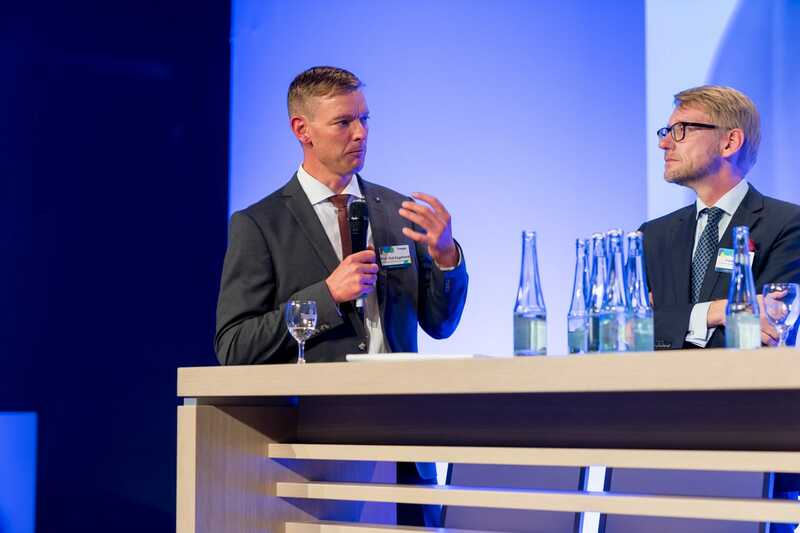 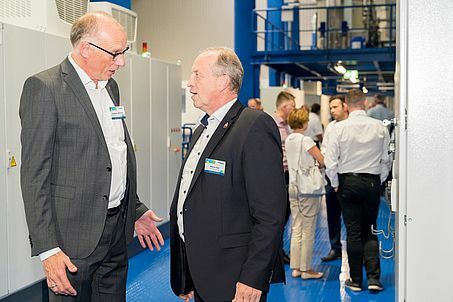 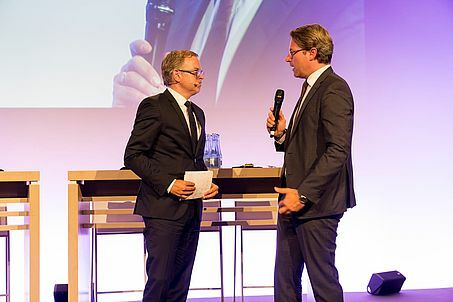 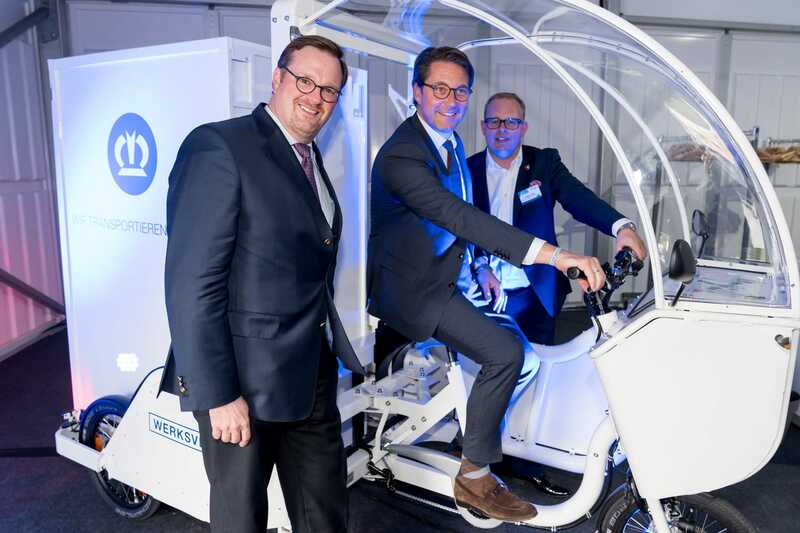 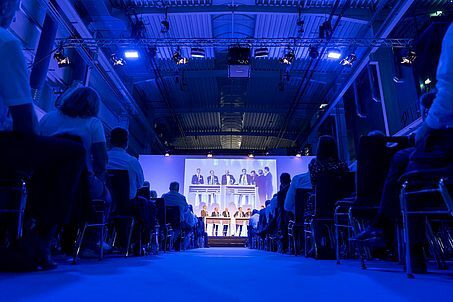 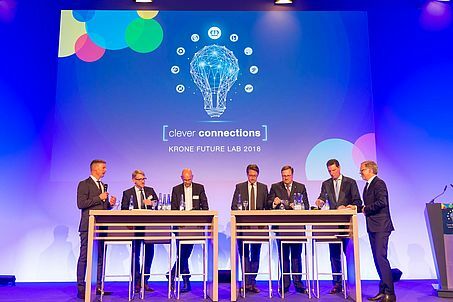 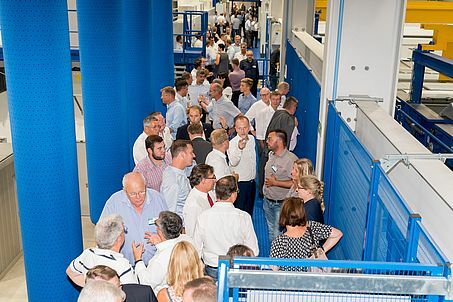 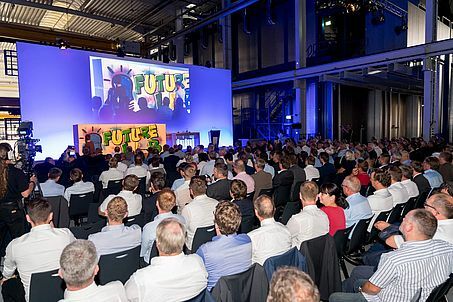 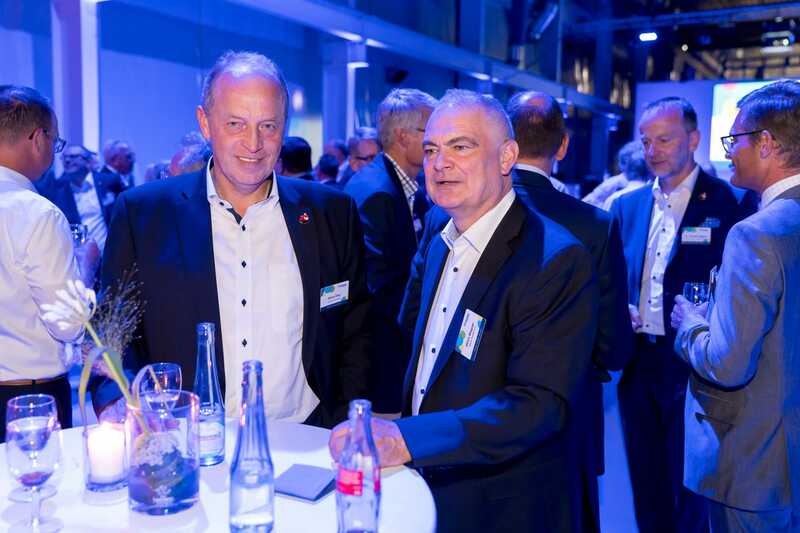 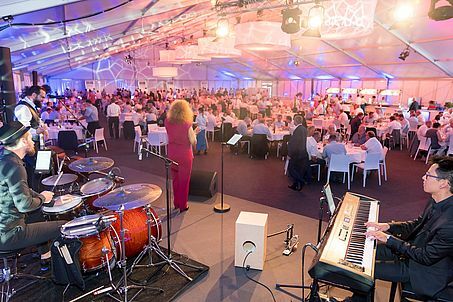 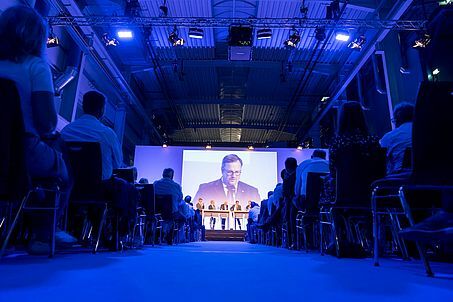 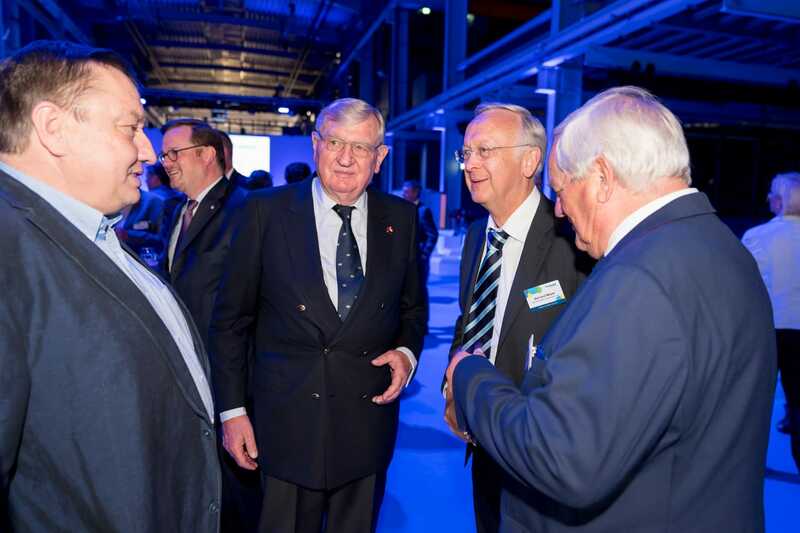 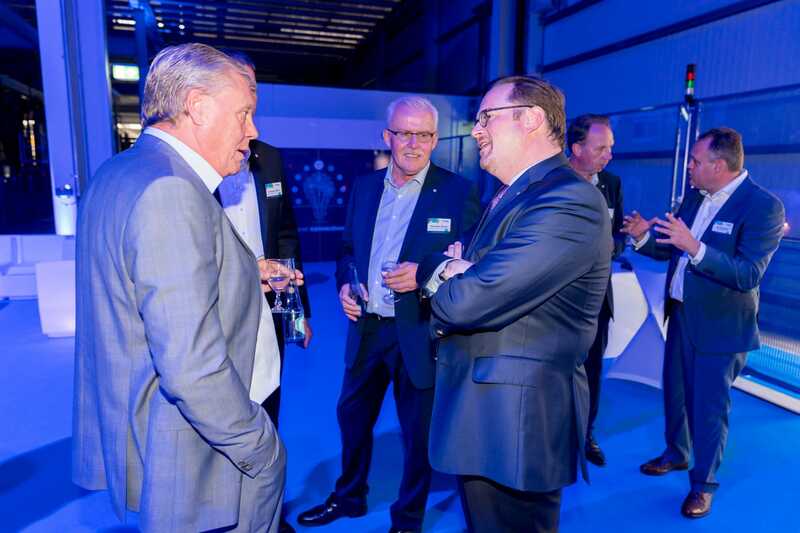 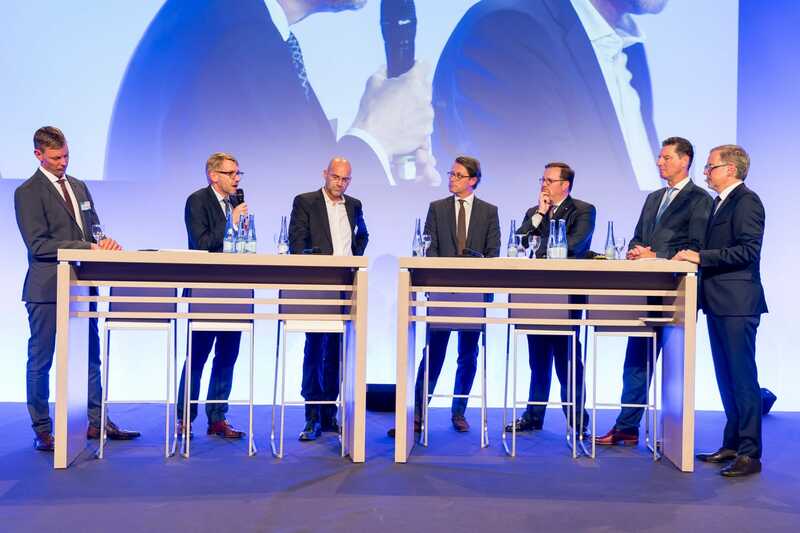 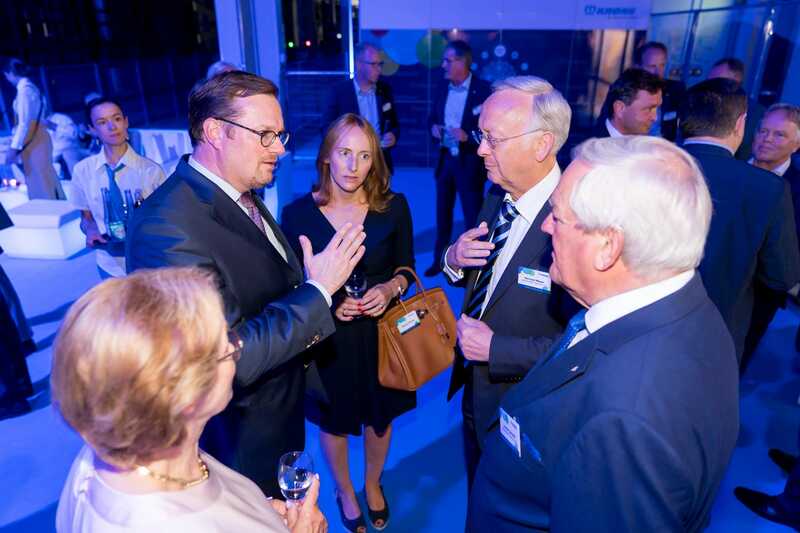 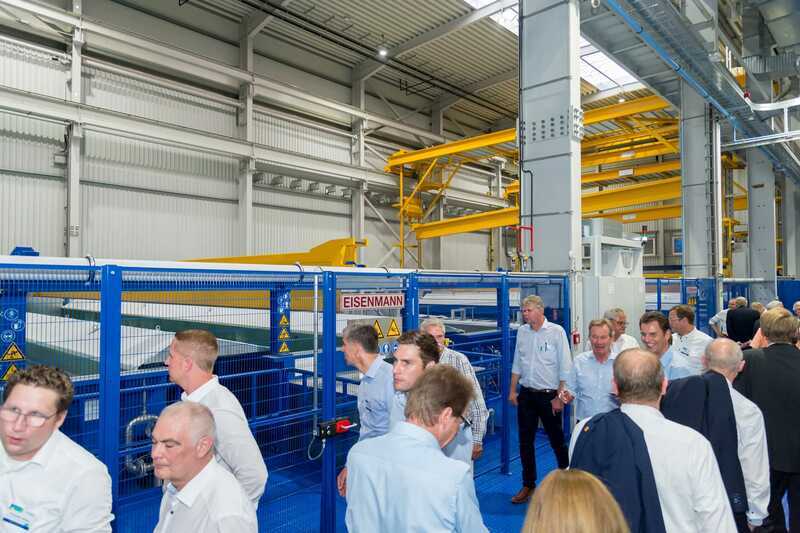 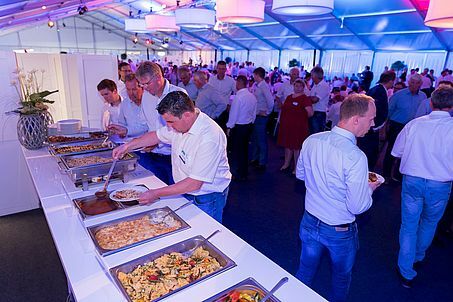 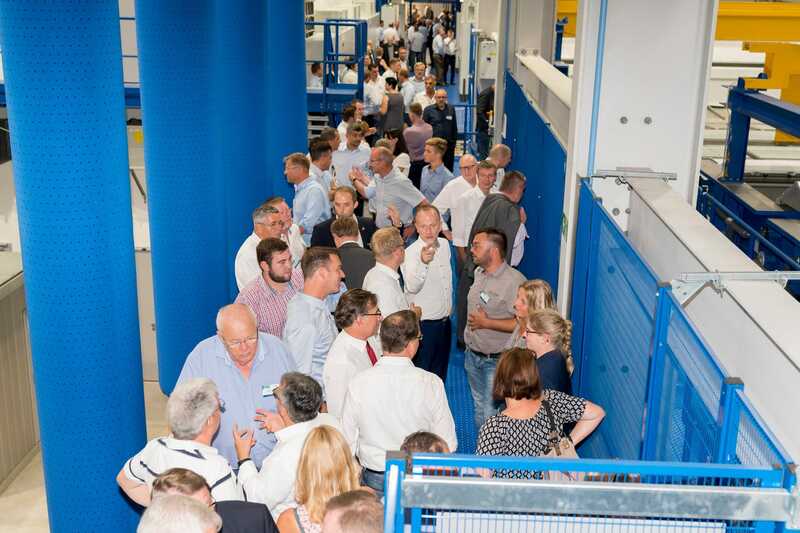 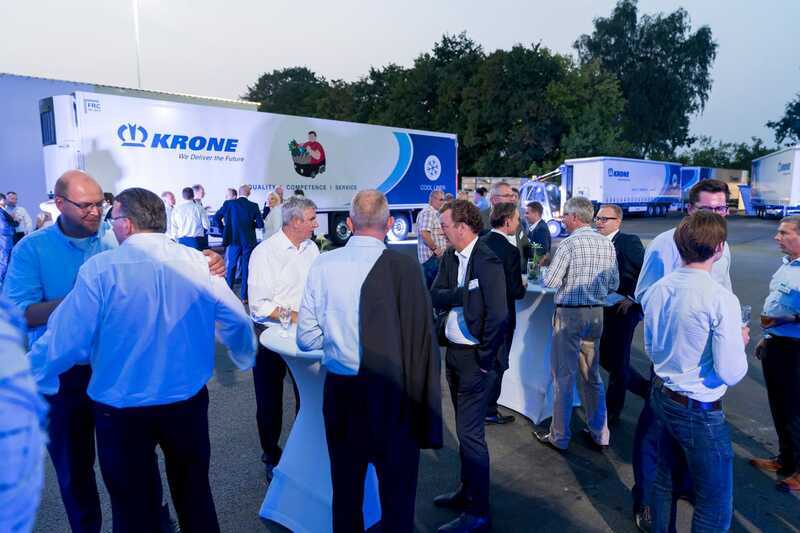 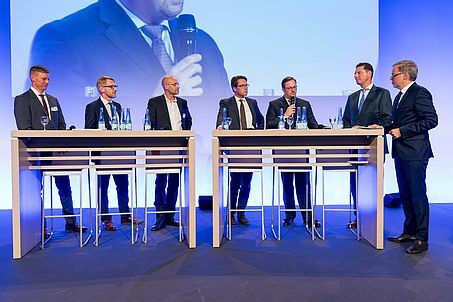 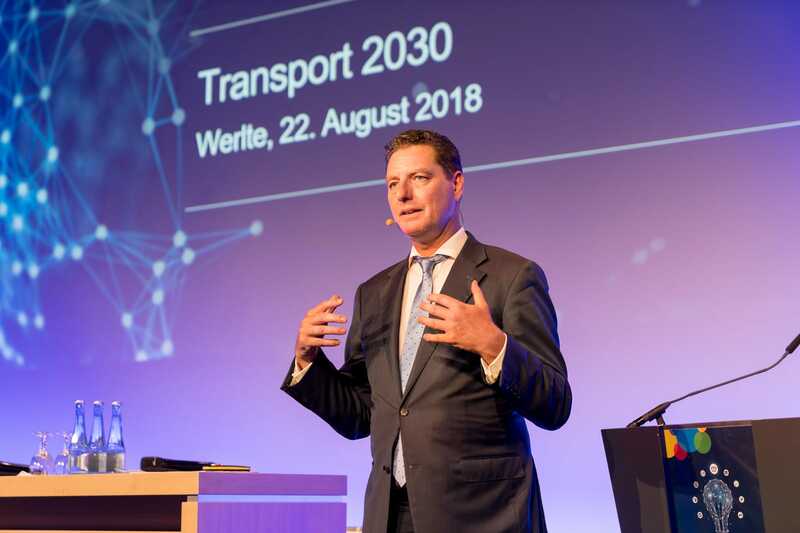 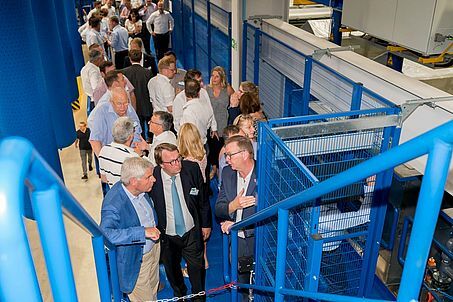 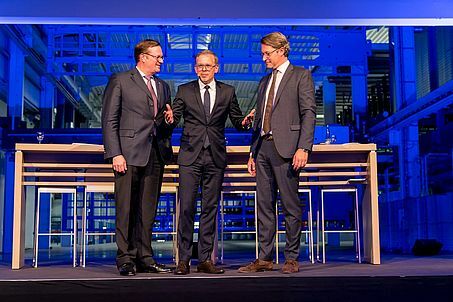 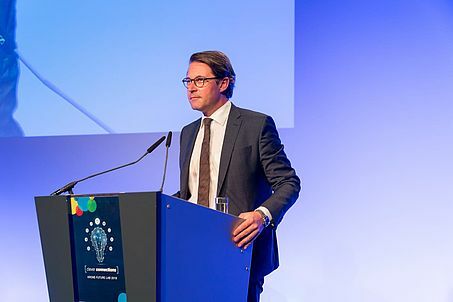 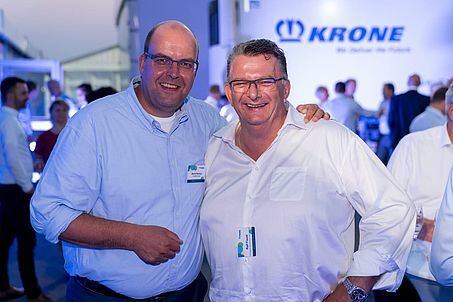 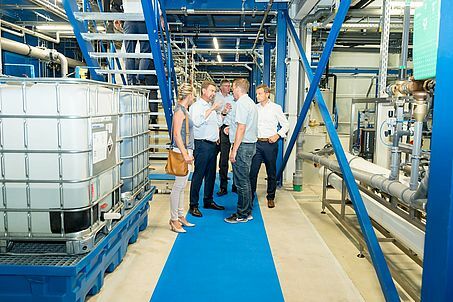 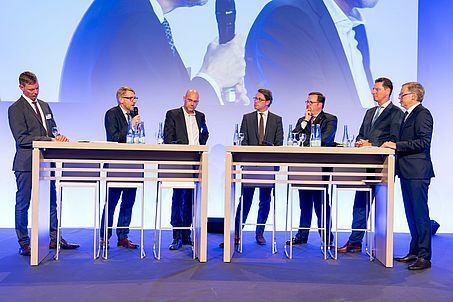 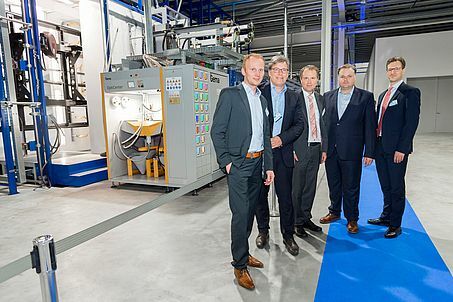 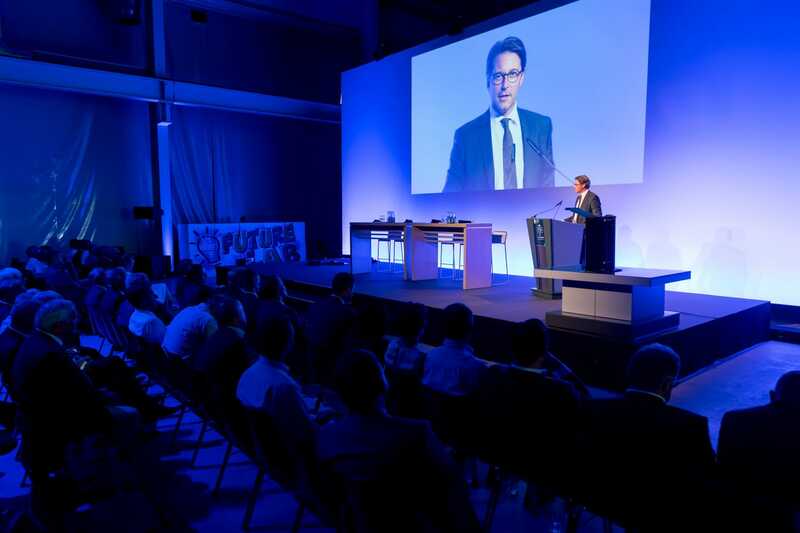 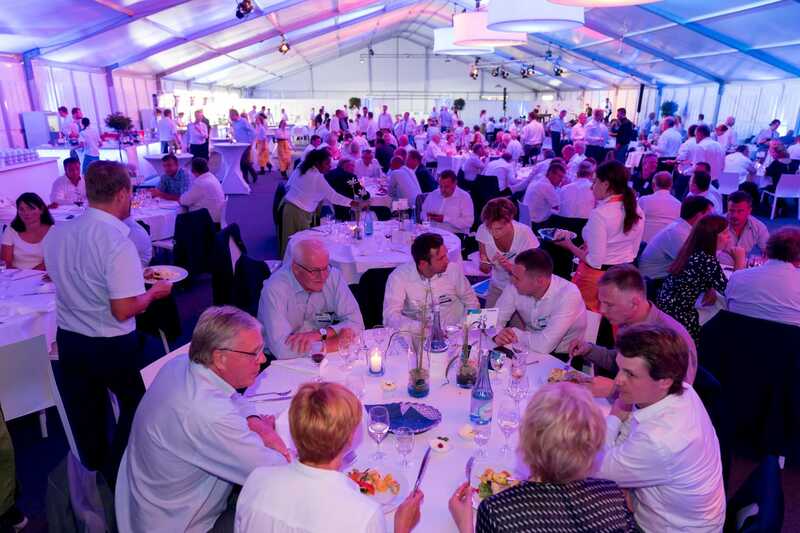 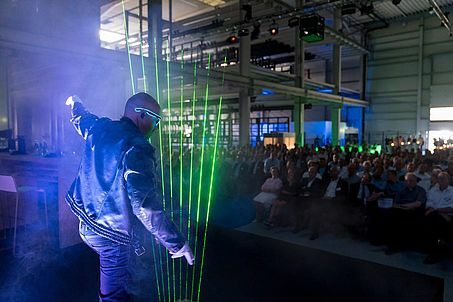 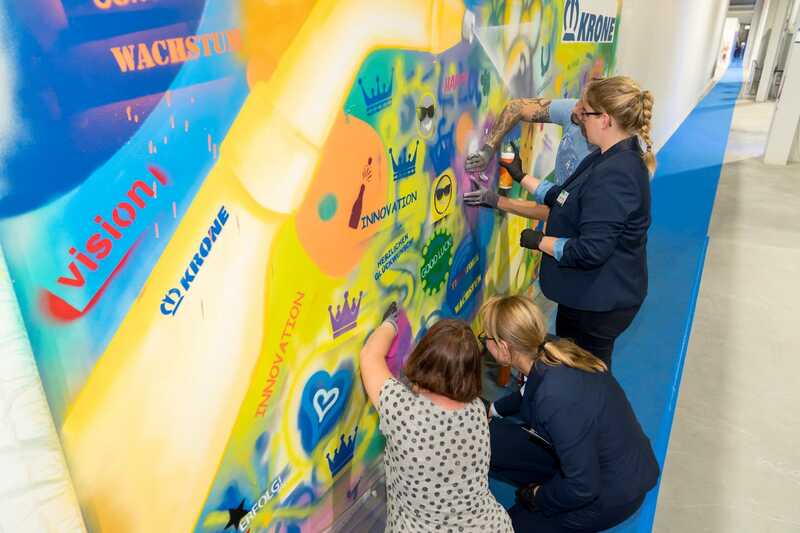 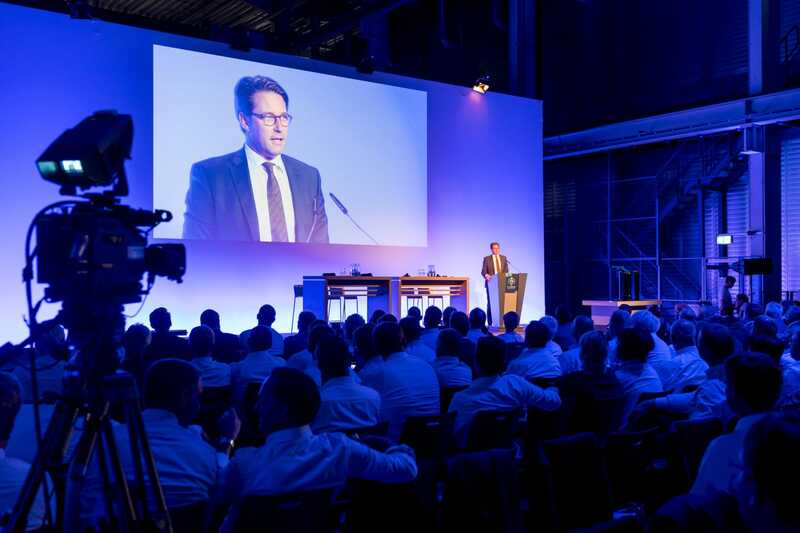 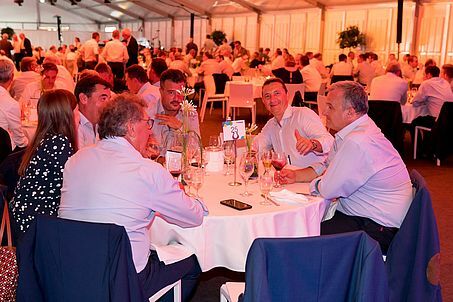 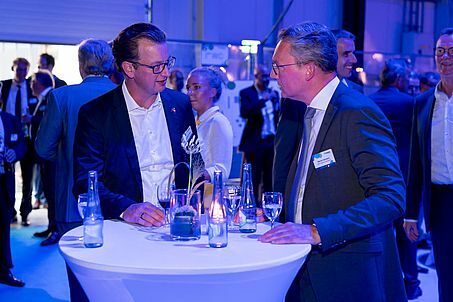 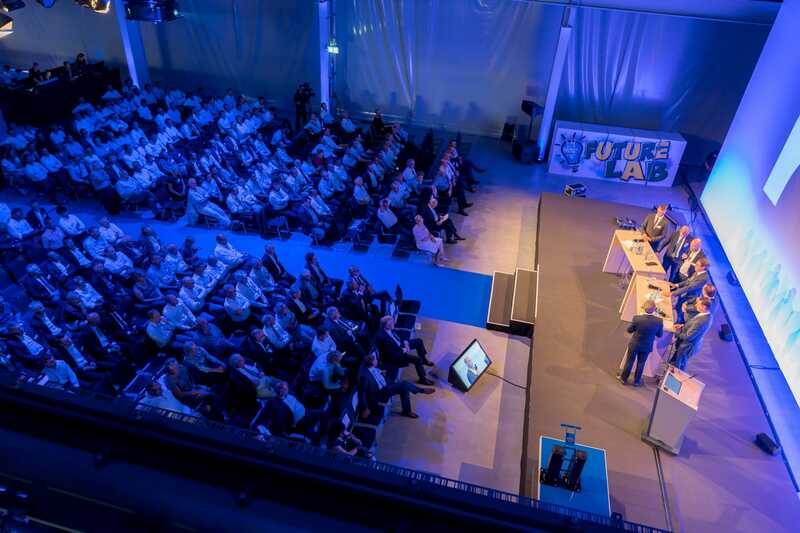 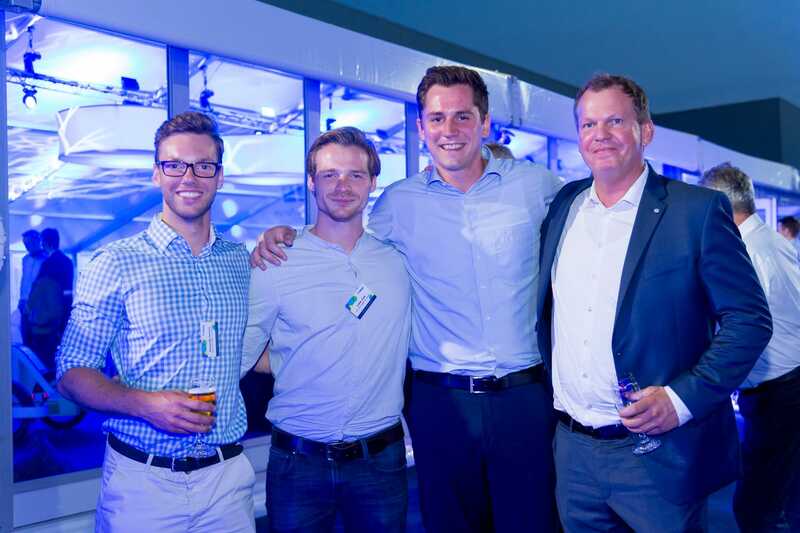 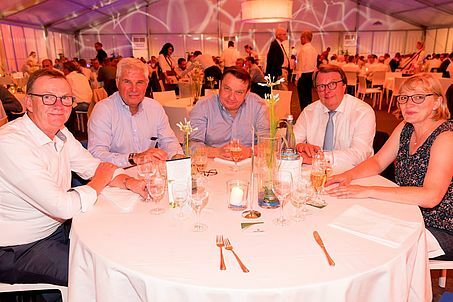 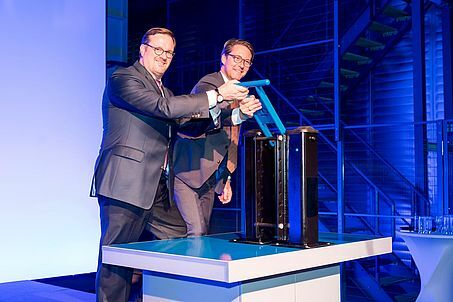 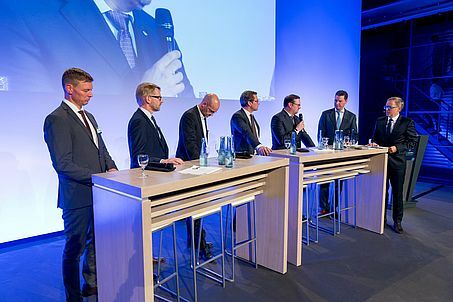 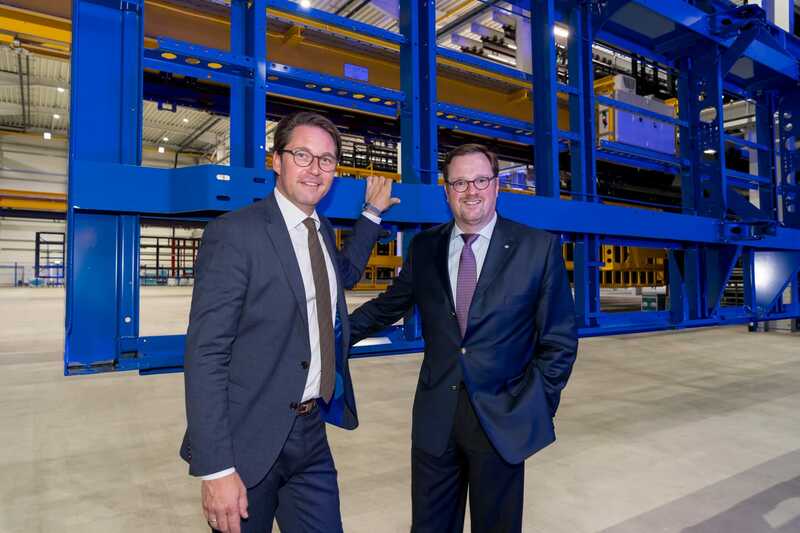 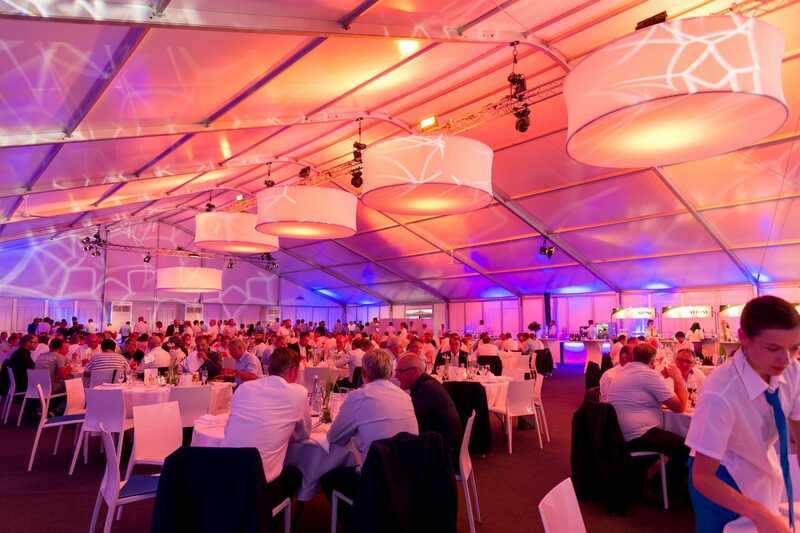 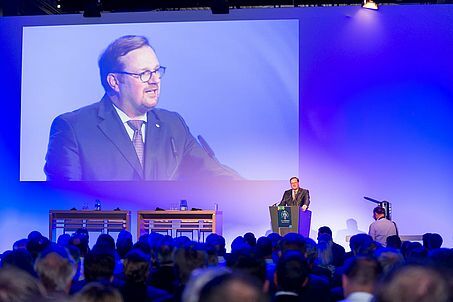 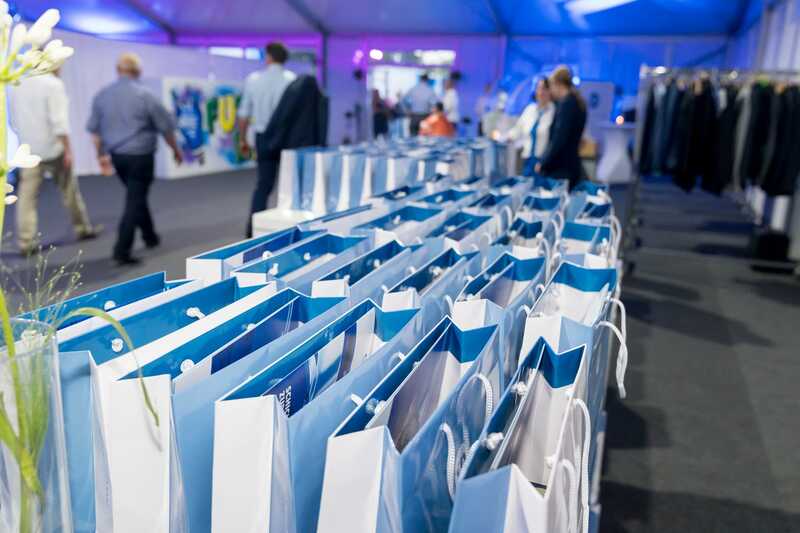 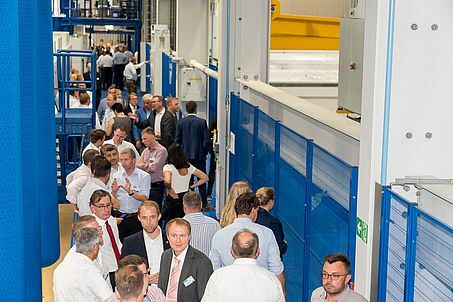 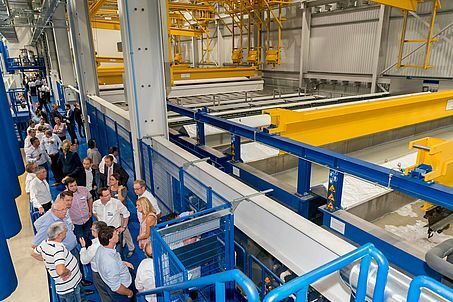 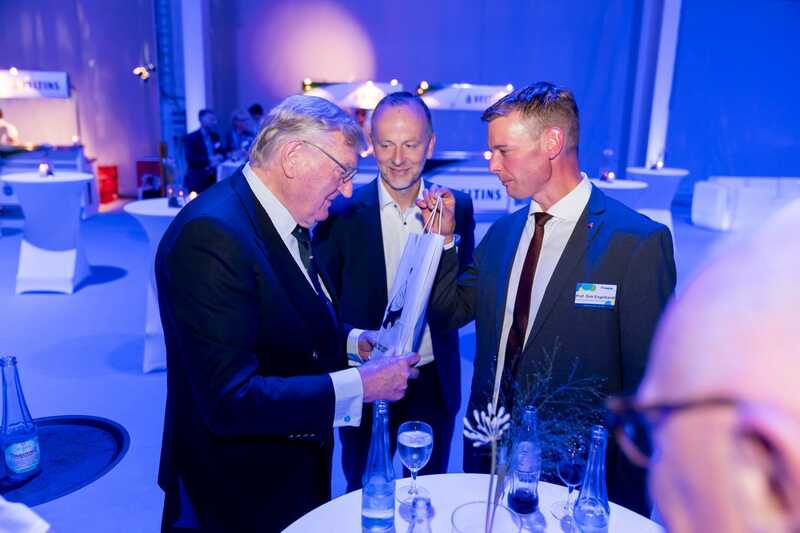 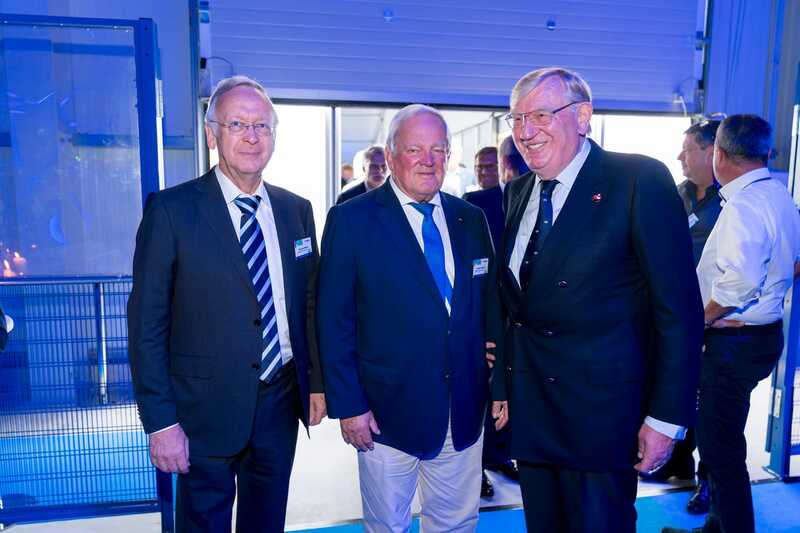 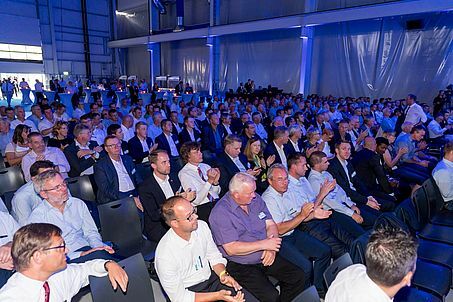 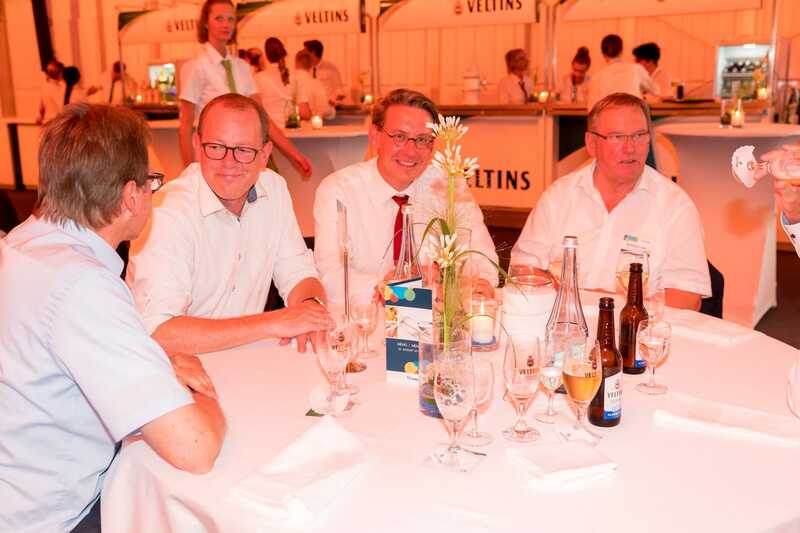 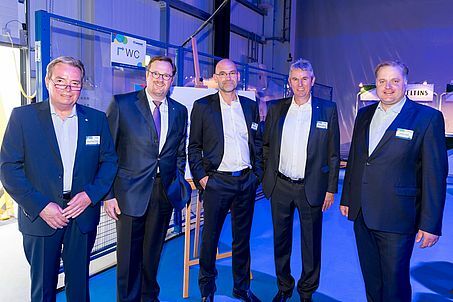 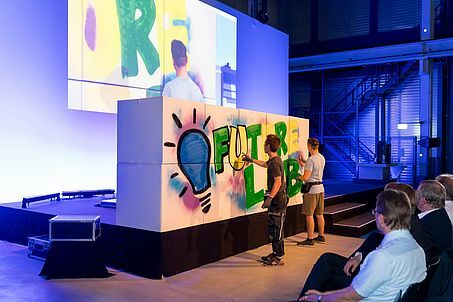 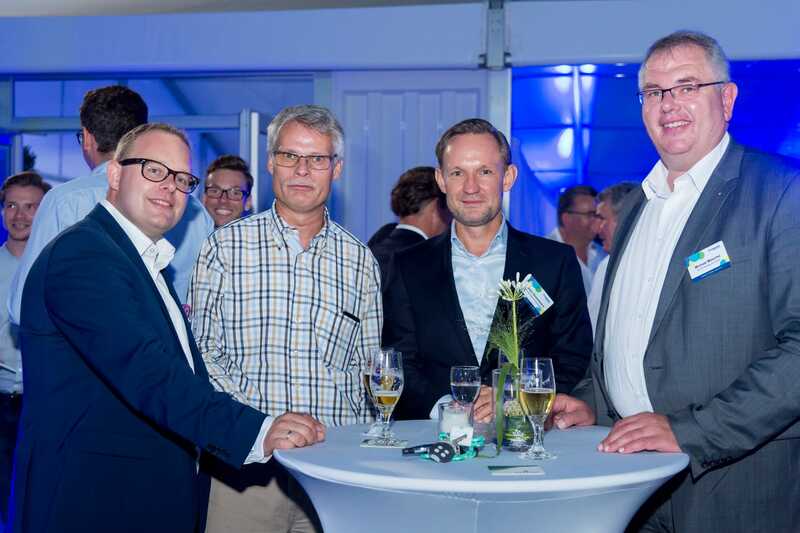 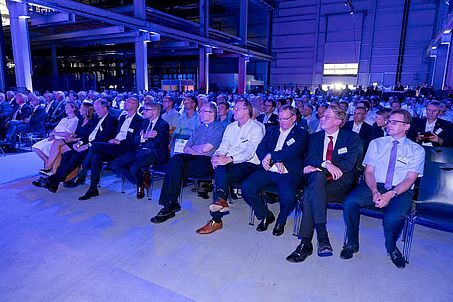 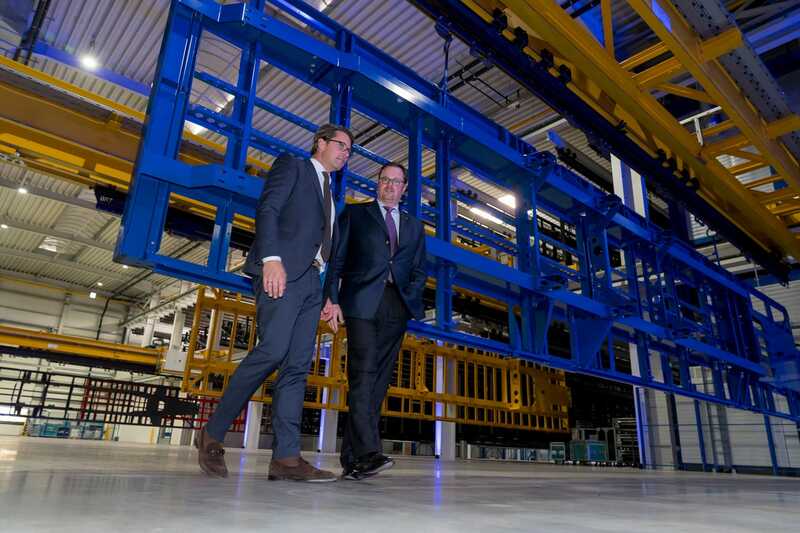 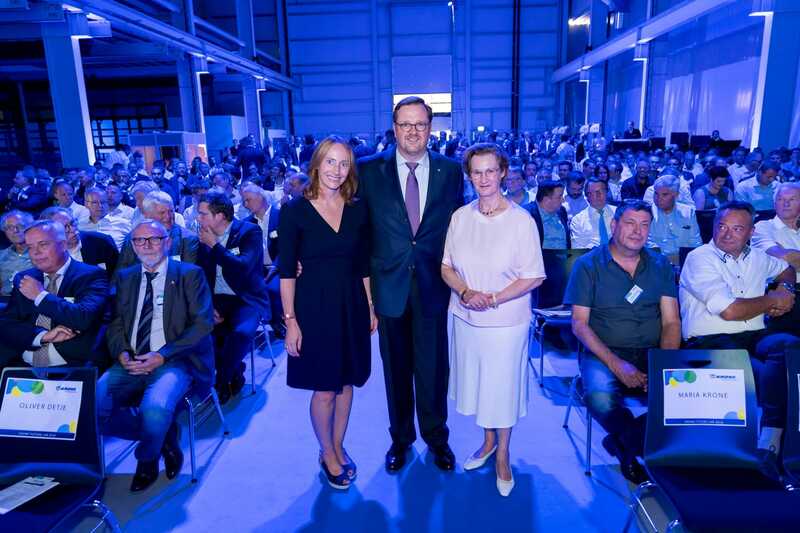 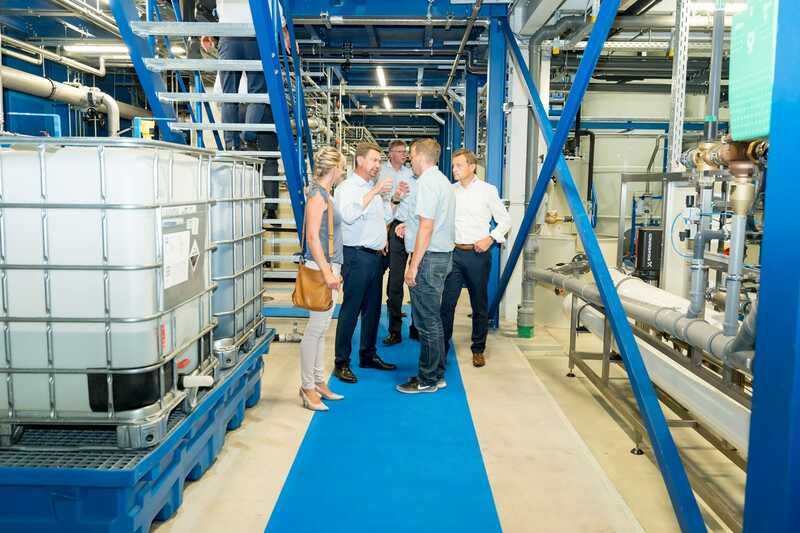 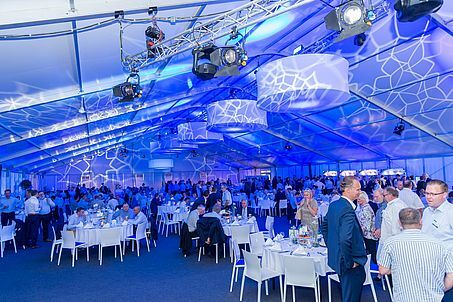 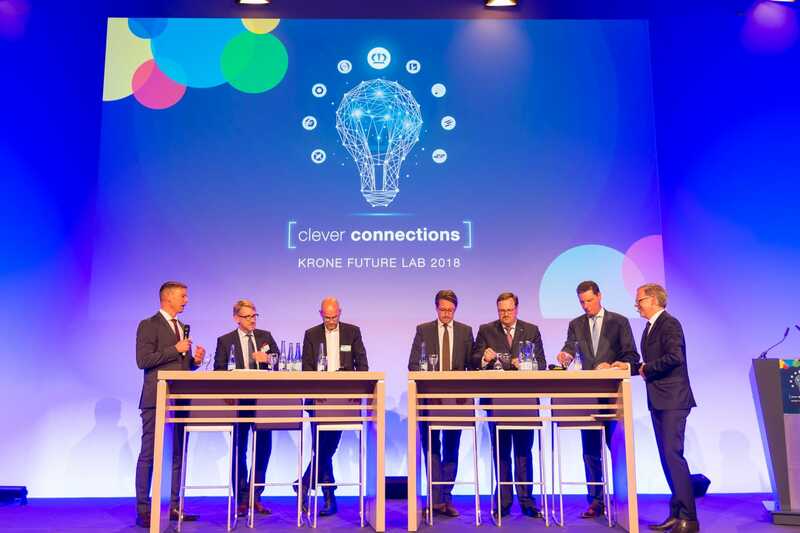 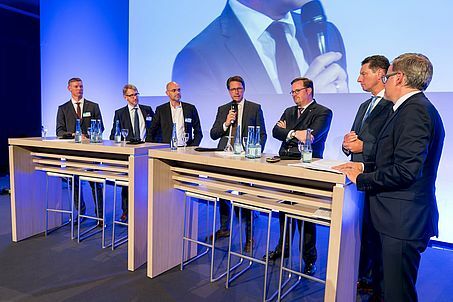 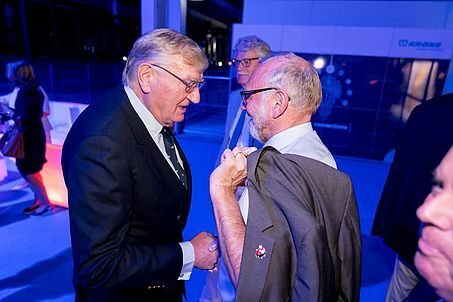 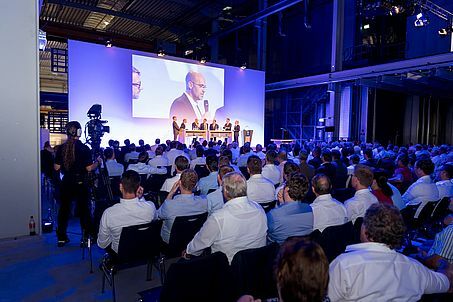 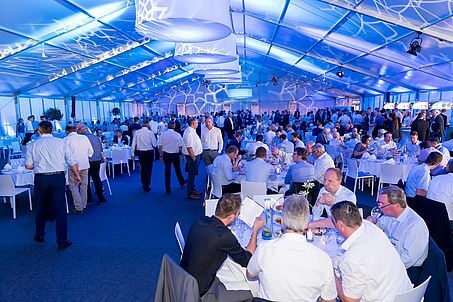 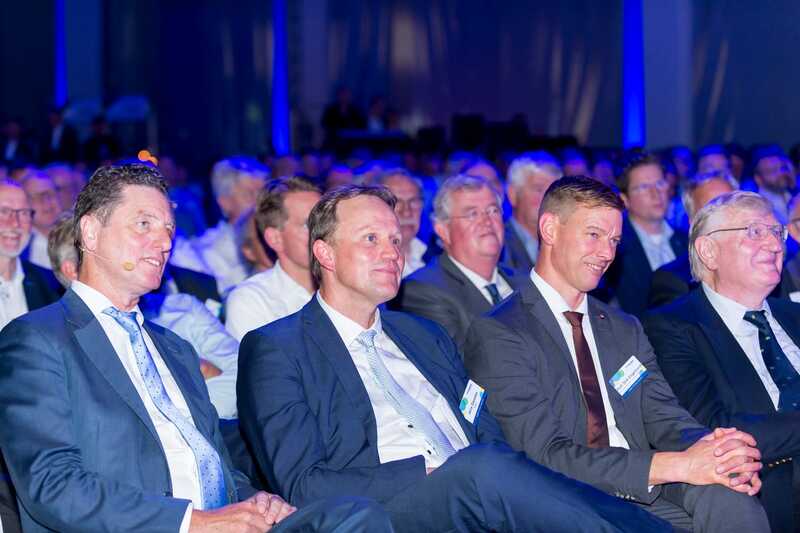 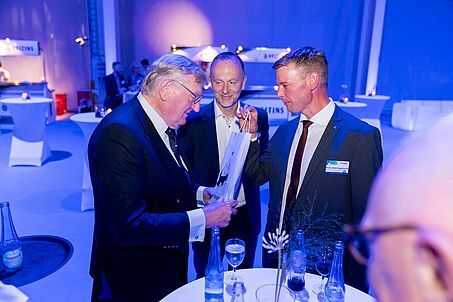 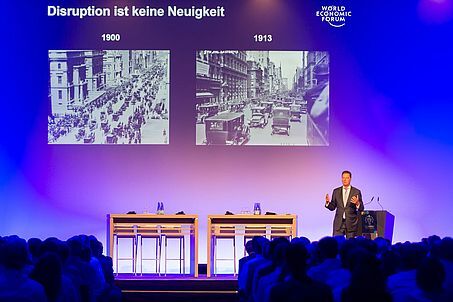 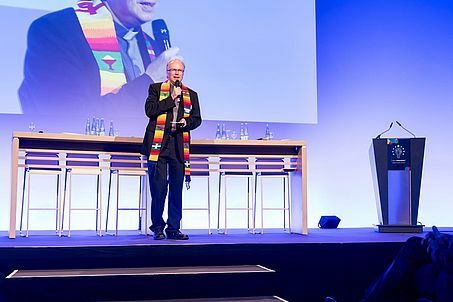 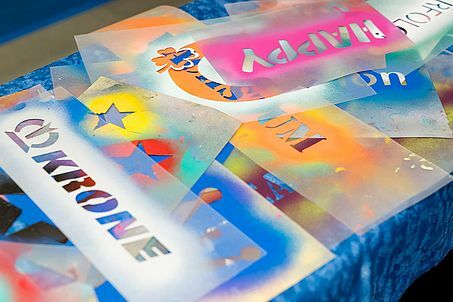 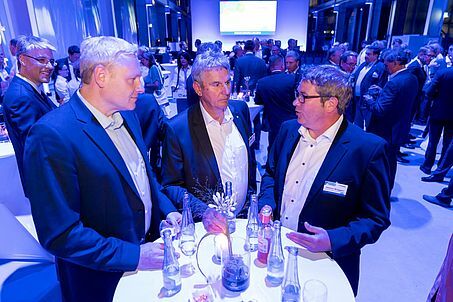 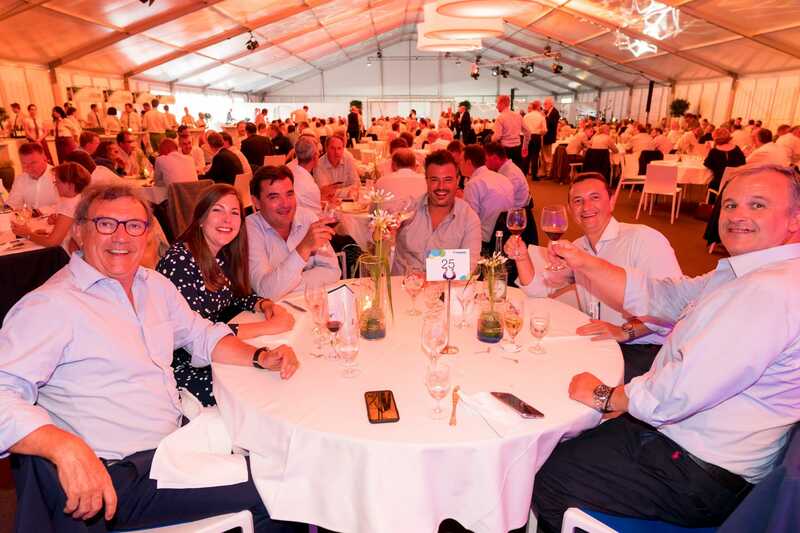 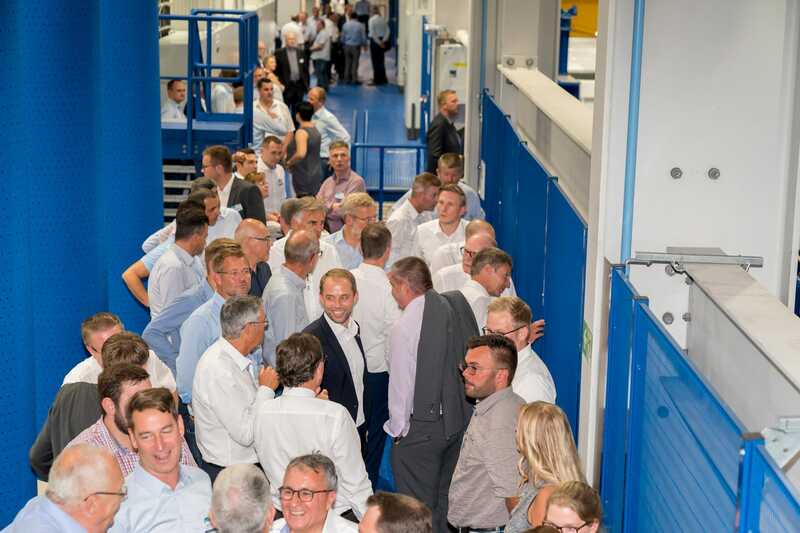 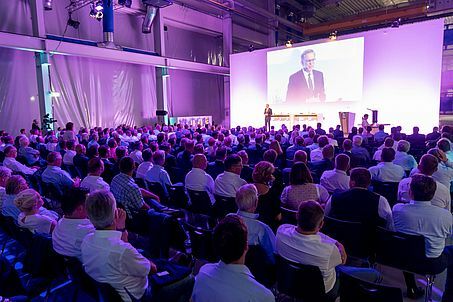 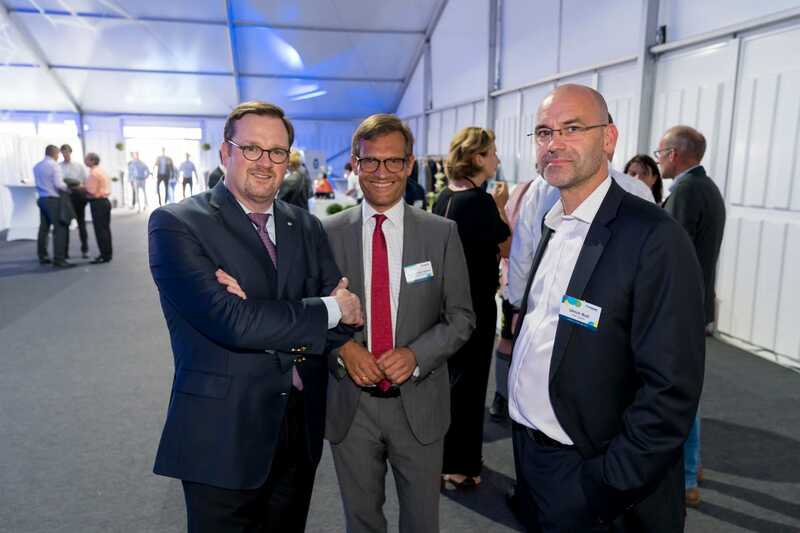 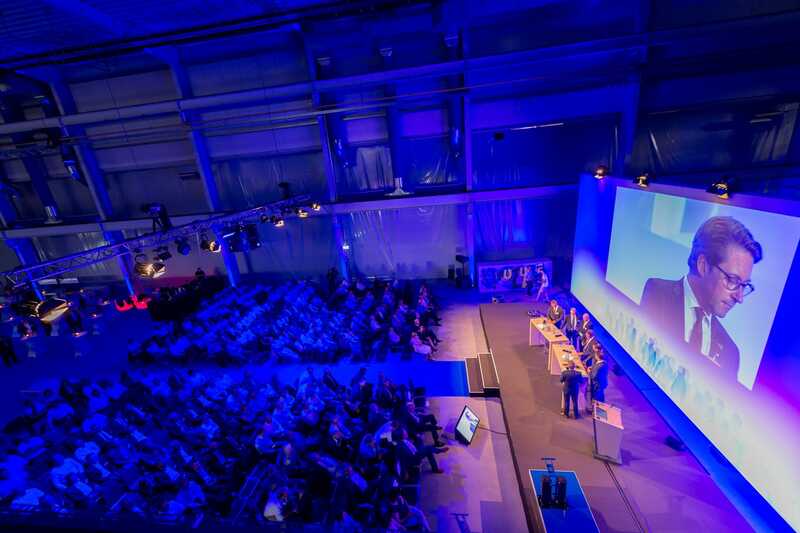 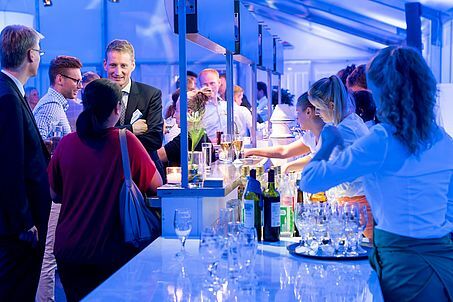 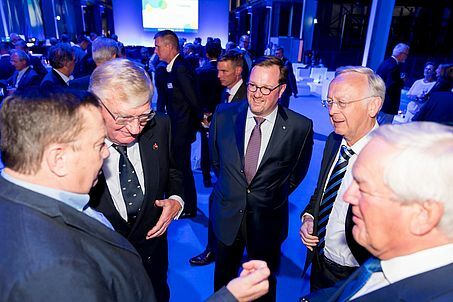 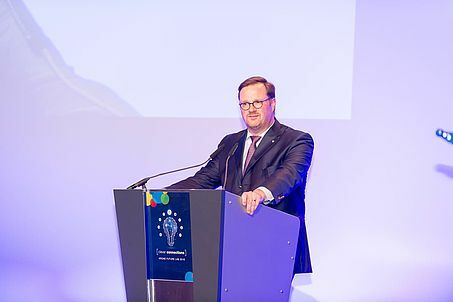 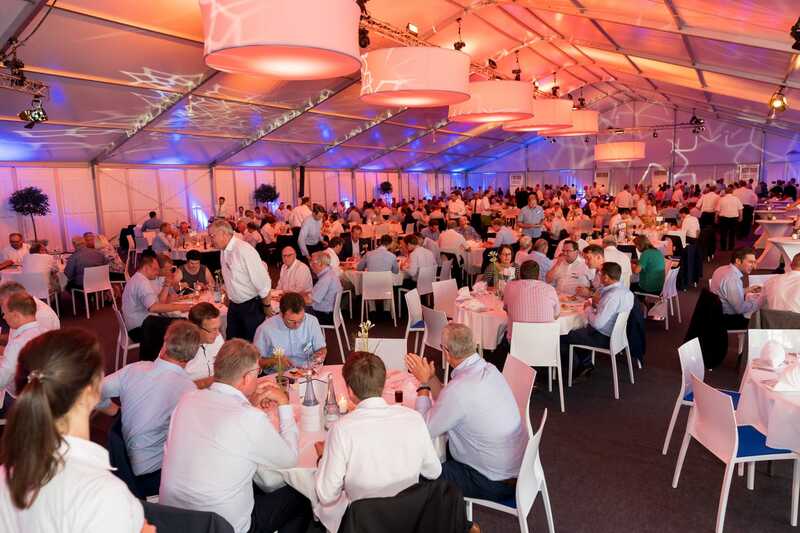 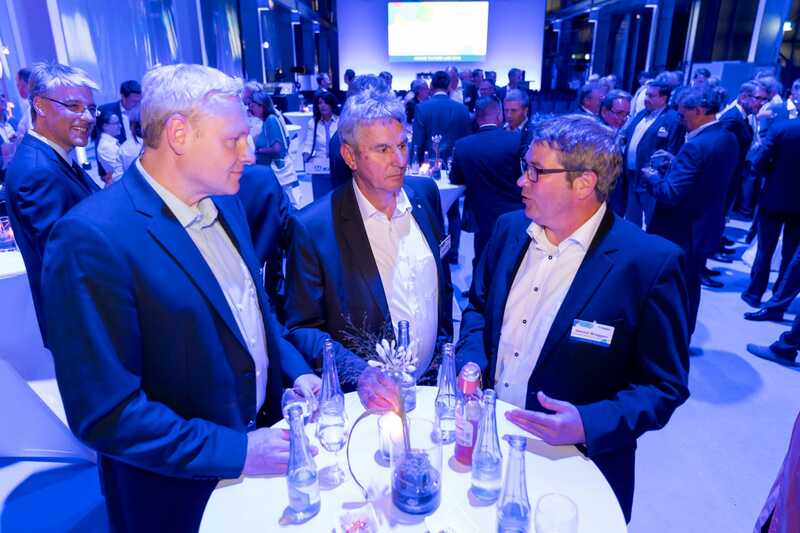 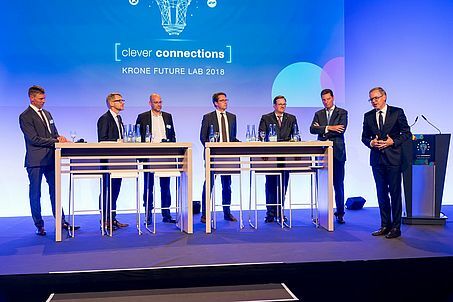 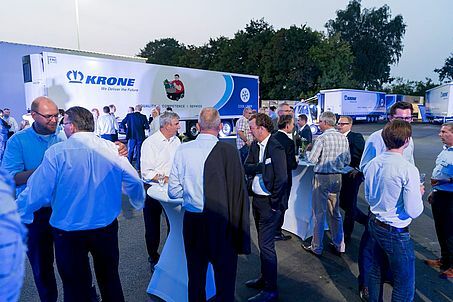 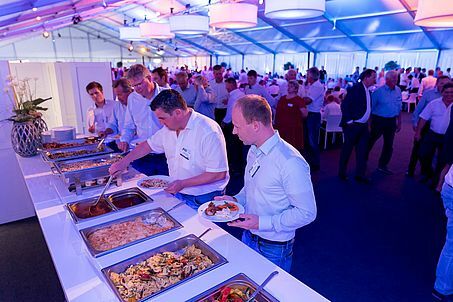 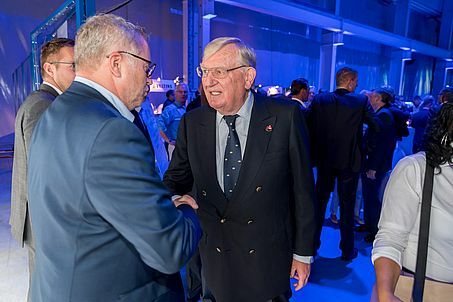 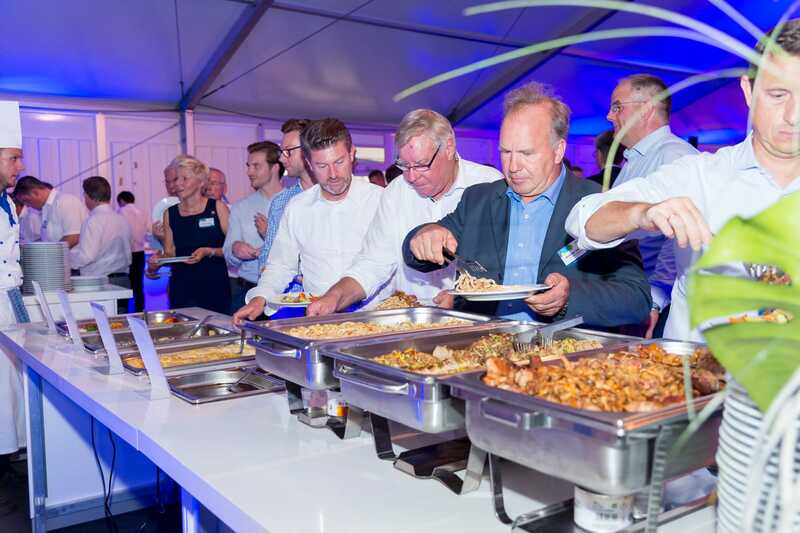 Thank you for taking the time to attend our event, the KRONE Future Lab 2018, in Werlte on August 22, 2018. 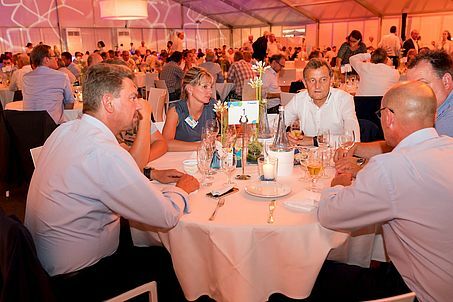 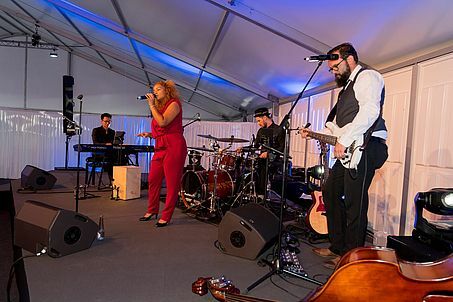 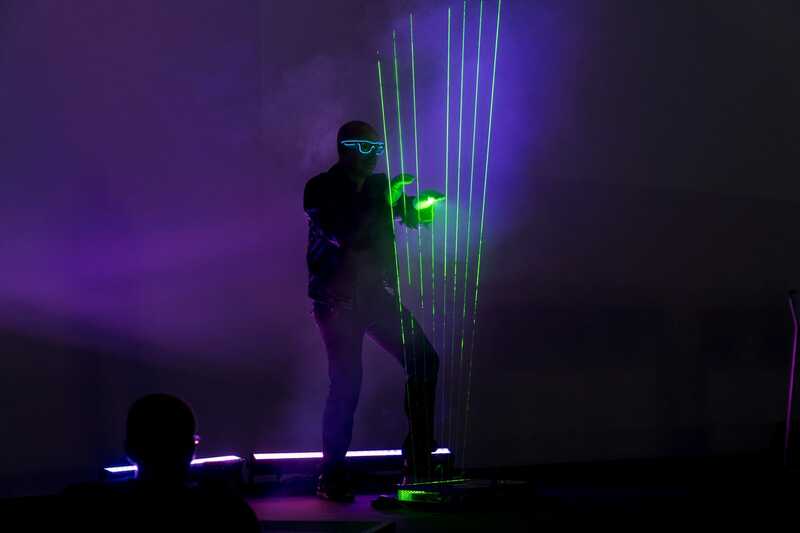 Event impressions can be found on this page. 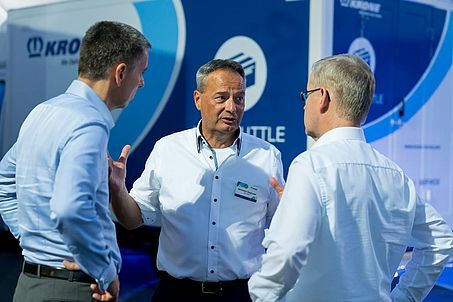 We are already looking forward to seeing you at IAA Commercial Vehicles in Hanover: You will find us in hall 27 on booth E33.